Marvel’s X-Universe 13 – The REAL Metal Adder returns… | Roll High or Die! Johnny returns the REAL Metal Adder, back to the group, after his trip around the USA, trying to win his friendship. He returns to find the base kind of smashed up and Destiny has “changed”. 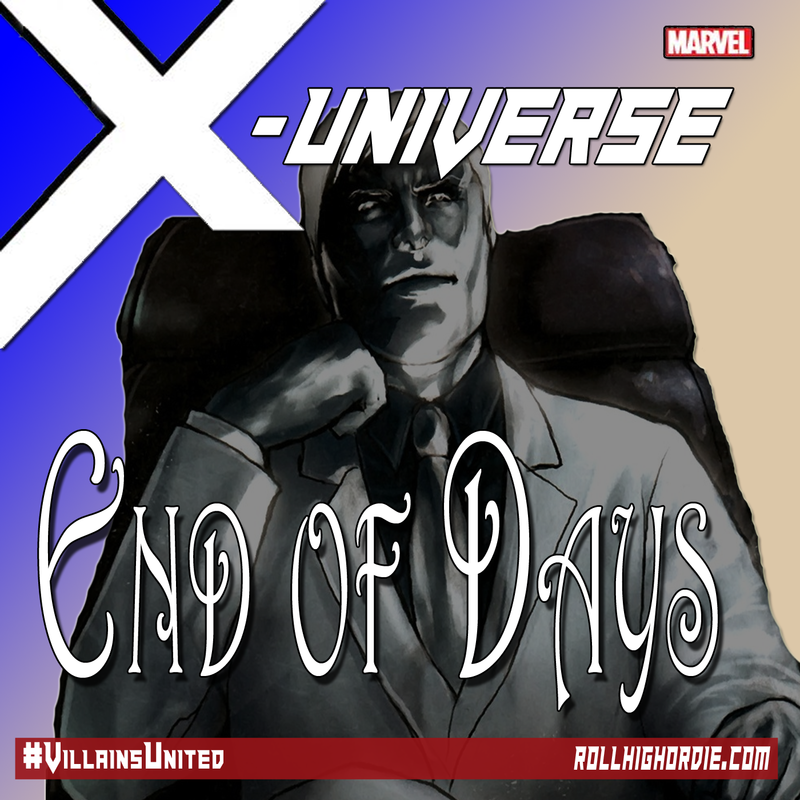 ← Marvel’s X-Universe 12 – What happened to William?